Are you looking for a unique experience for your corporate morale event, company party or team building activity? 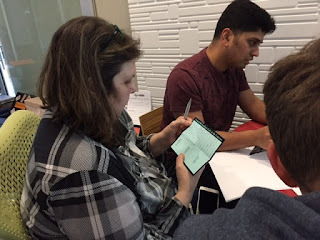 Creates opportunities for positive communication between team members? Enigma Crate is an exciting team building adventure that gives every member of your team the chance to use their individual strengths and talents to contribute to the success of the whole while finding their own way to shine. 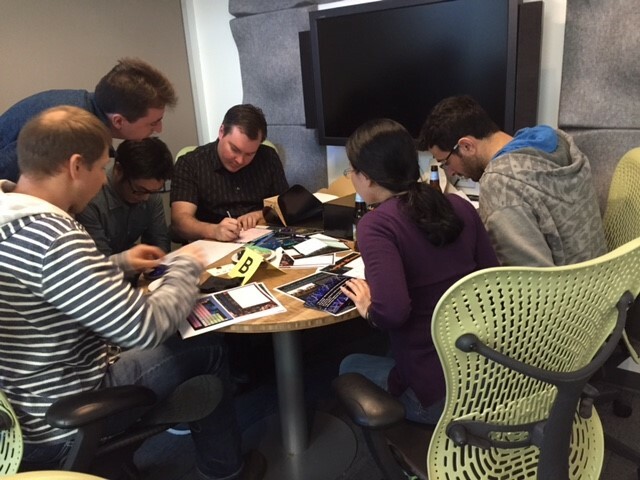 Solving an Enigma Crate requires critical and creative thinking and provides opportunities for individual and collaborative victories. 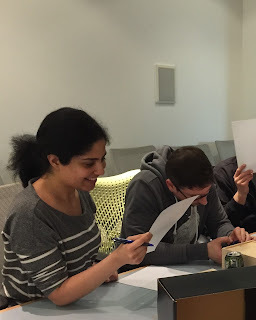 Team members celebrate small accomplishments throughout the game and feel they have truly achieved something momentous together when they solve the final puzzle. 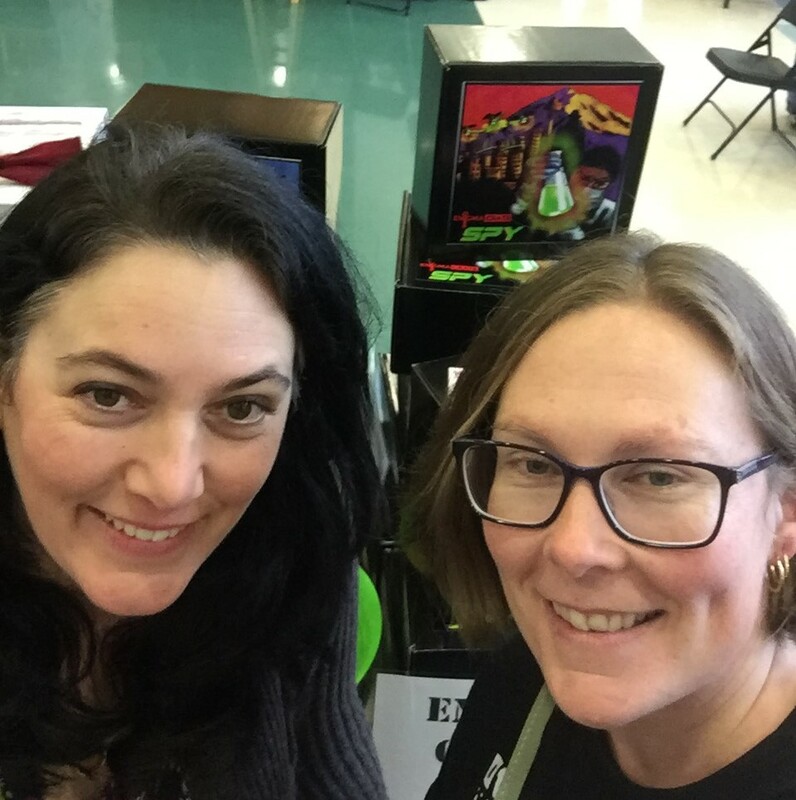 If you would like to bring the Enigma Crate experience to your team, we would be happy to facilitate your Seattle area event at your location. Contact us today to schedule your Enigma Crate Adventure! Planning an event is a great way to promote any business or organization. Thank you for your valuable inputs.